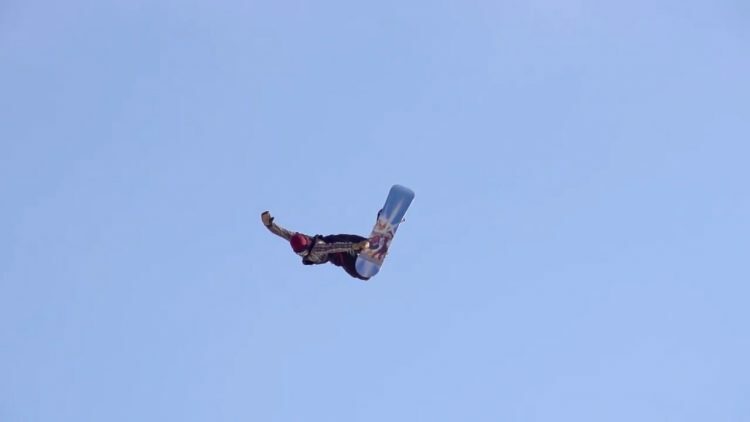 Uploaded by X Games. 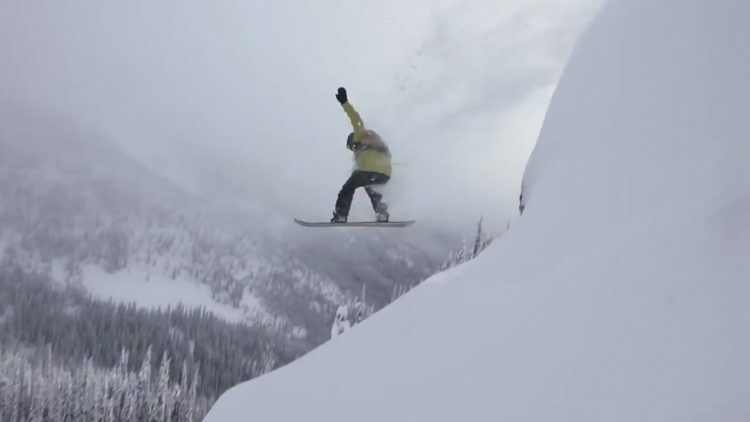 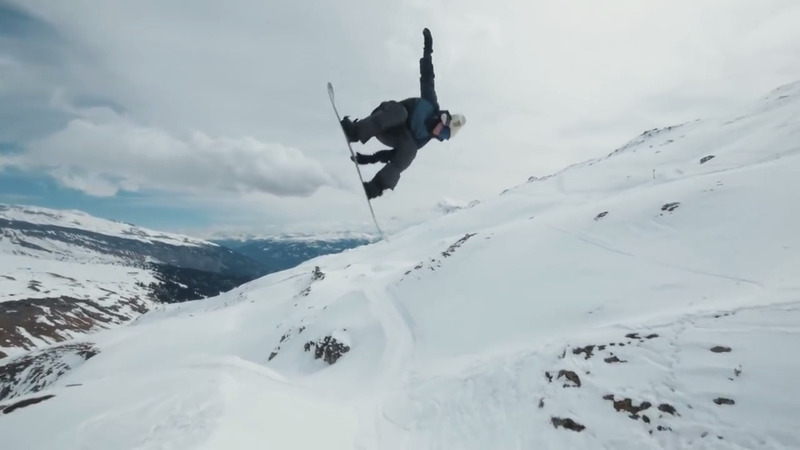 Introducing “Hail Mary,” a snowboard short by Burton team rider Ben Ferguson and filmmaker Tyler Orton. 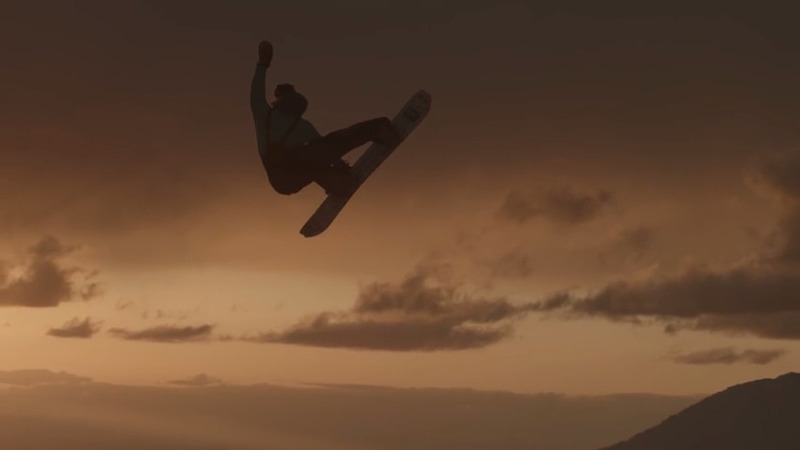 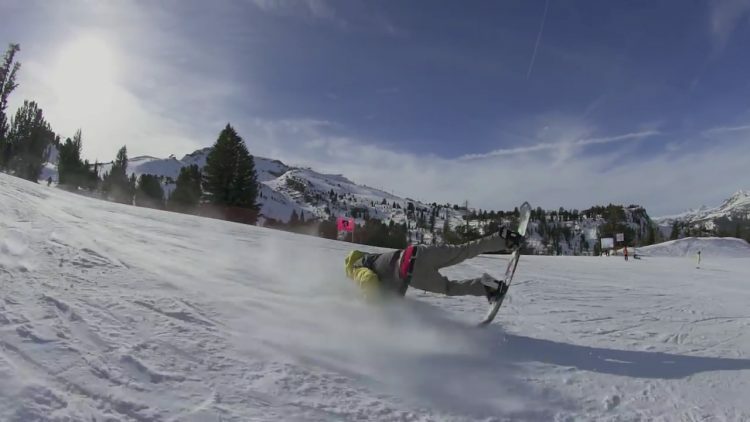 Driven by his pure passion for snowboarding, Ferguson documented his year for World of X Games.